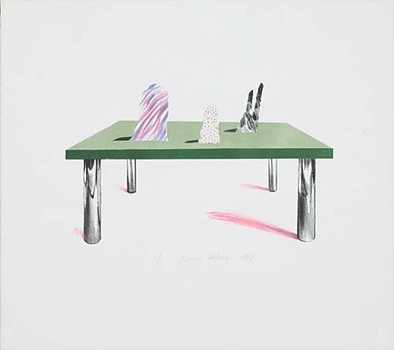 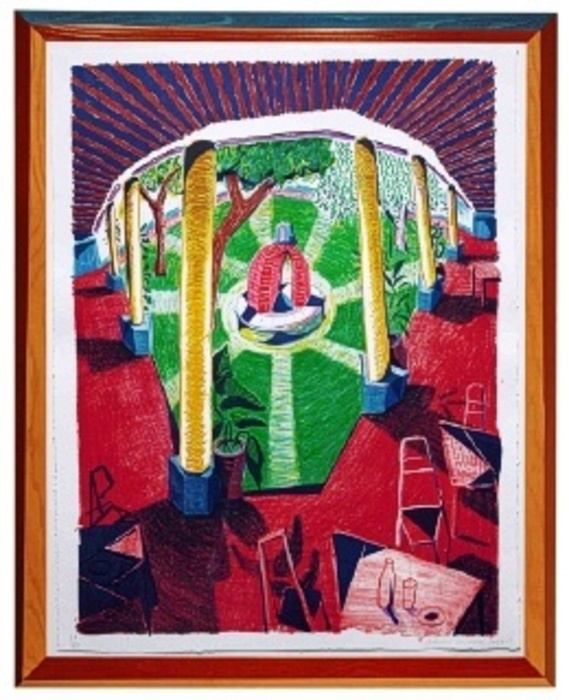 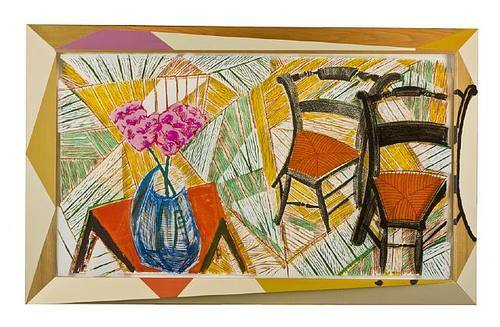 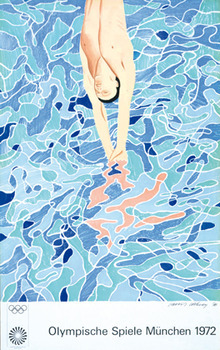 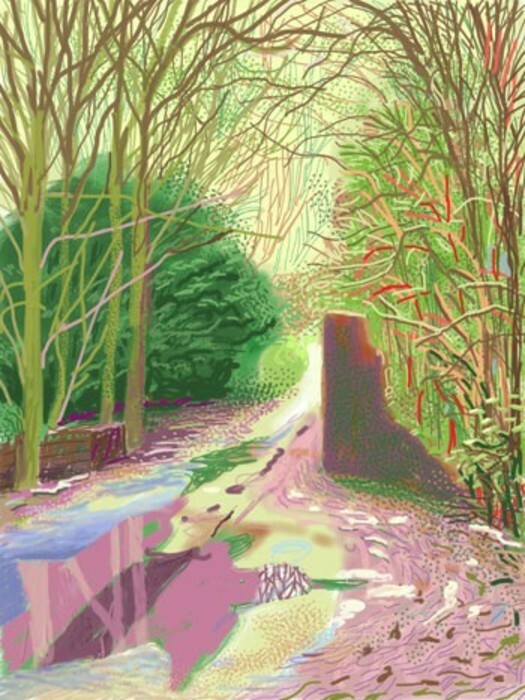 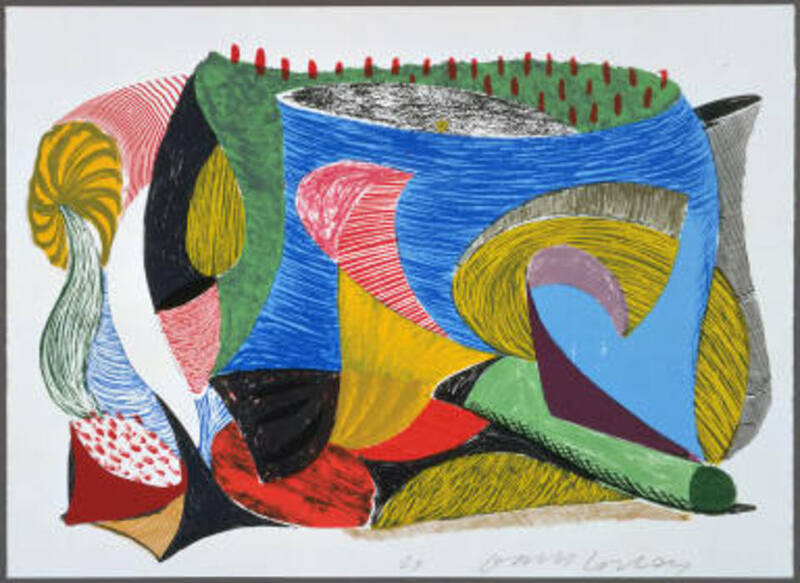 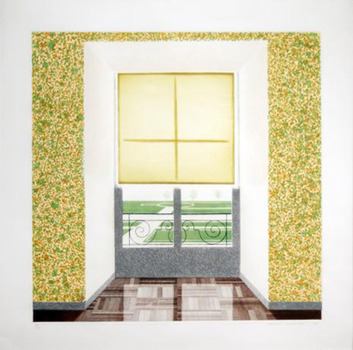 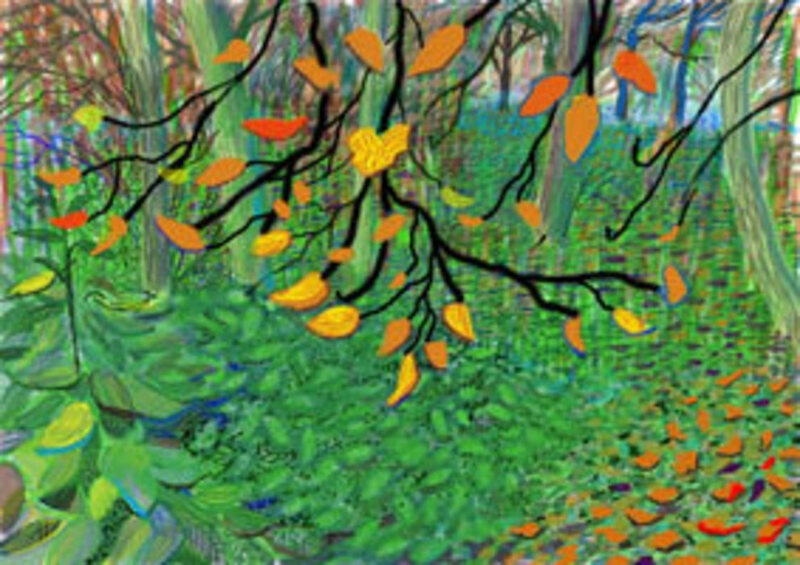 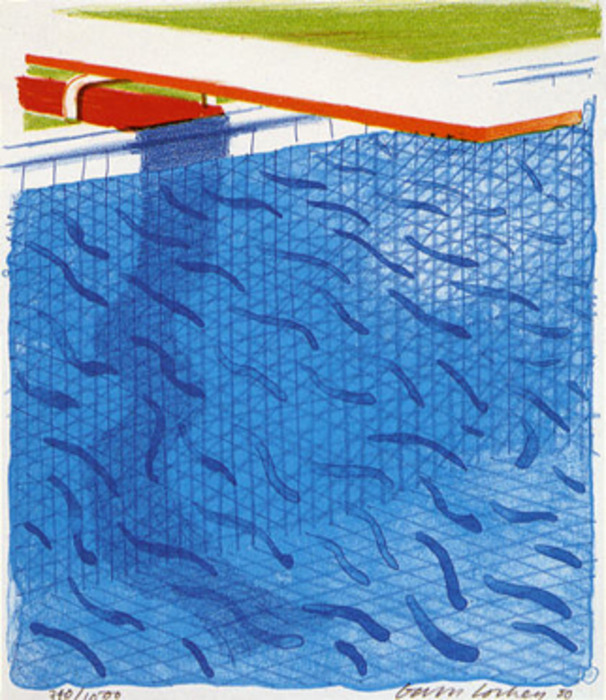 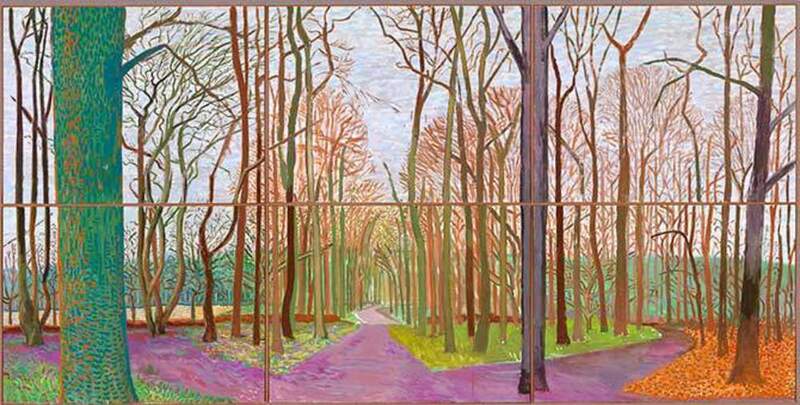 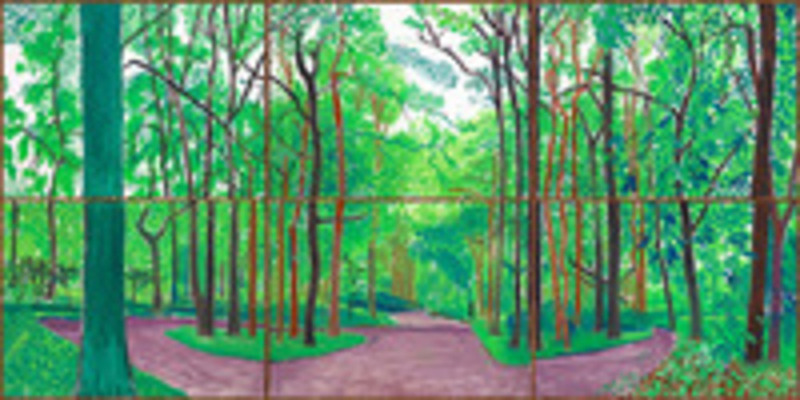 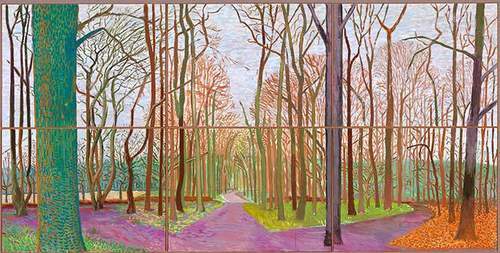 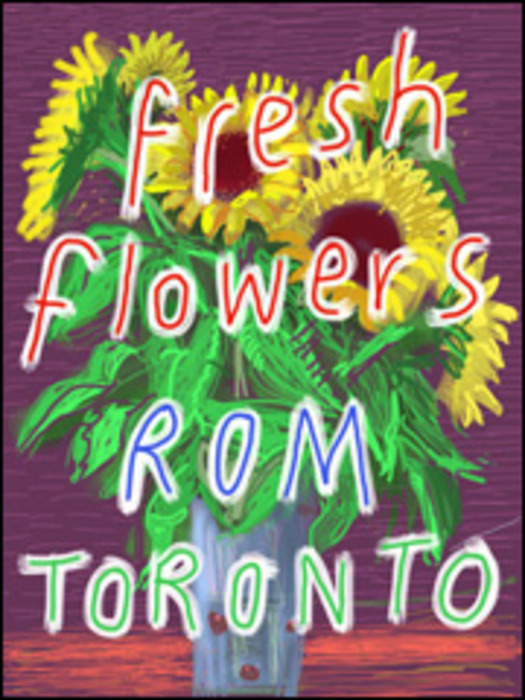 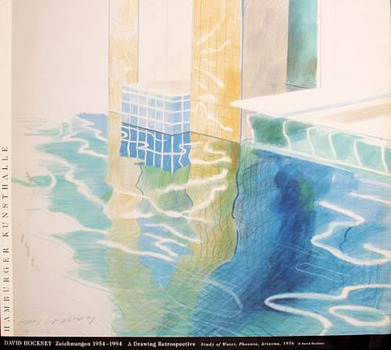 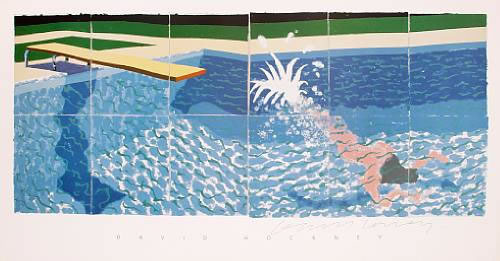 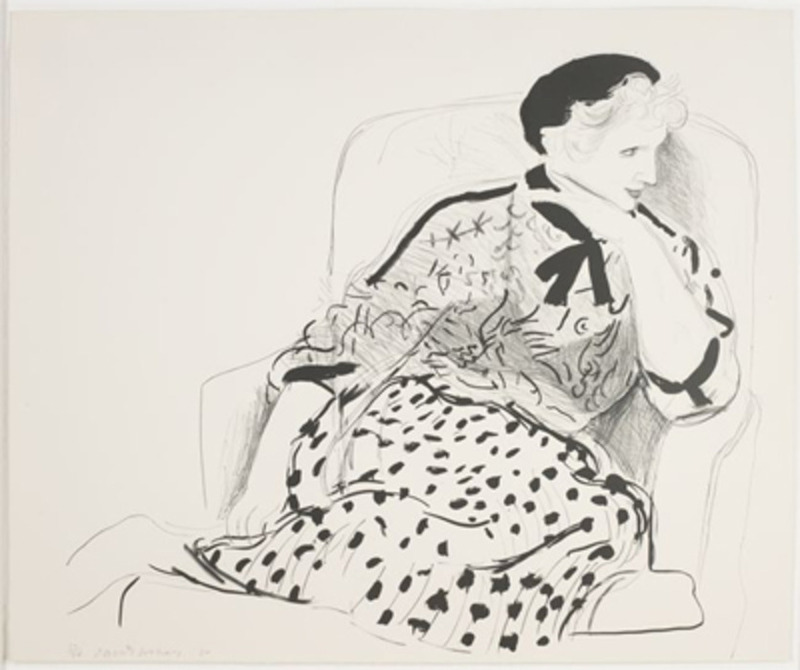 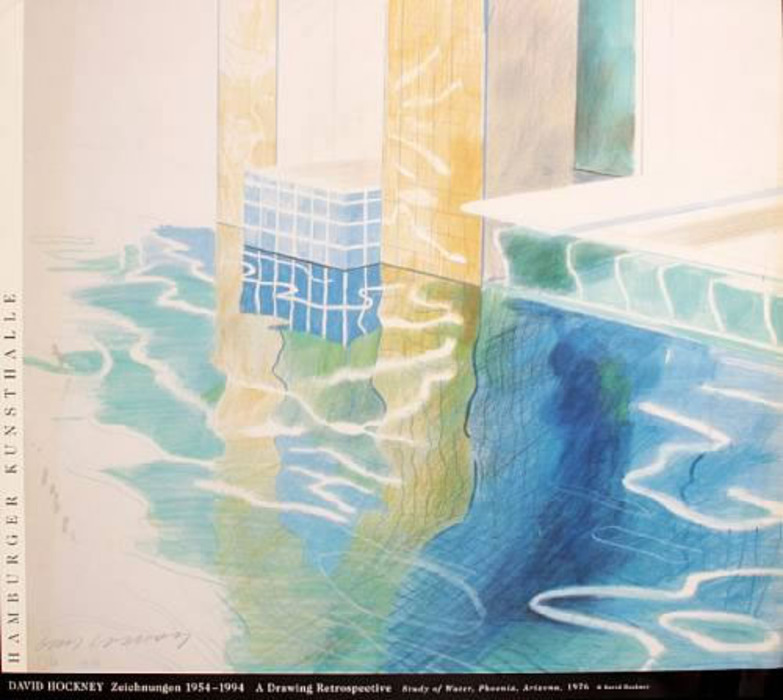 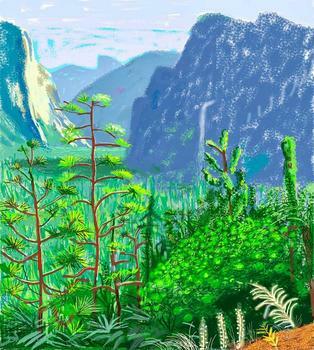 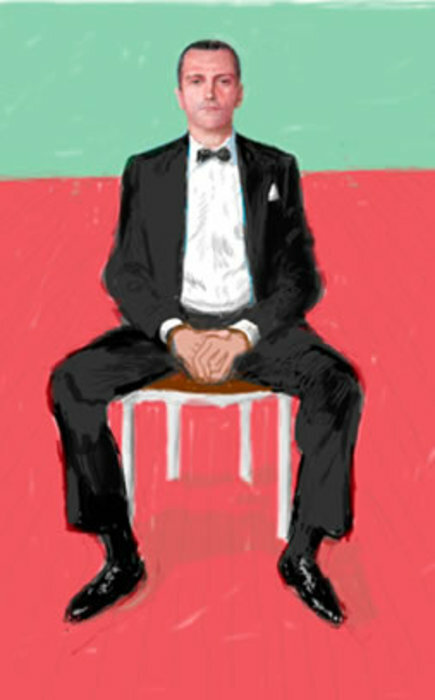 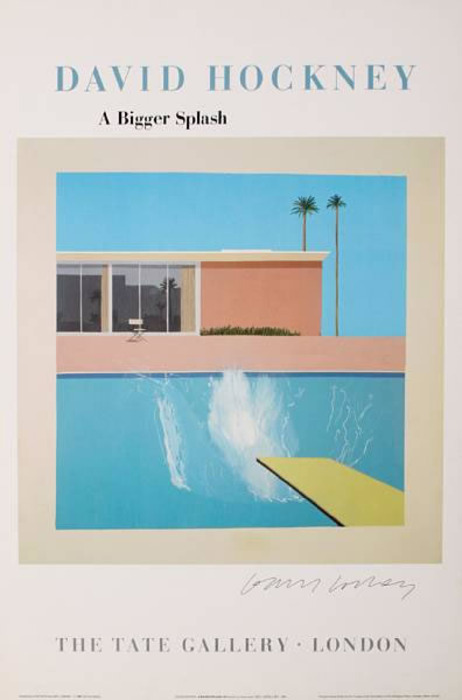 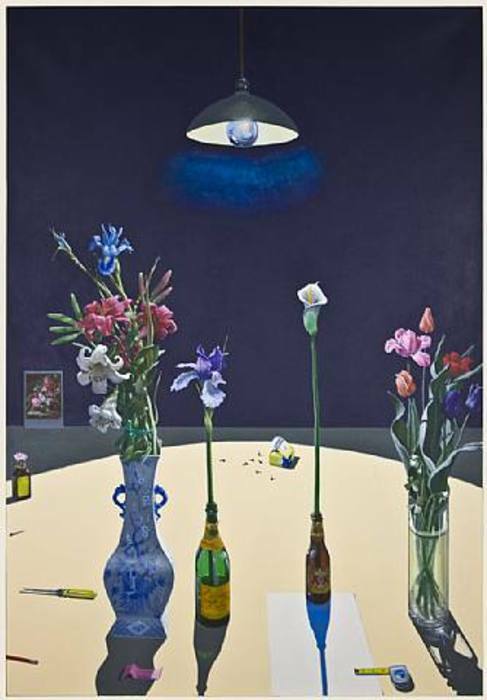 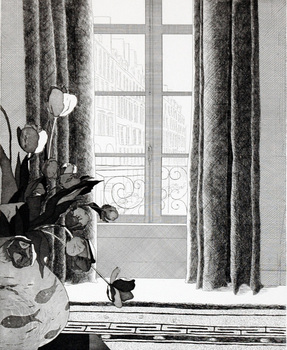 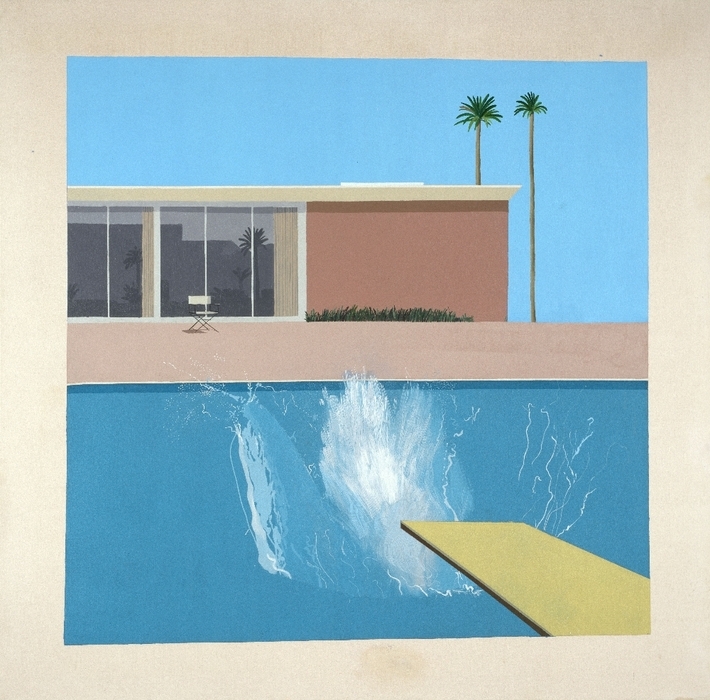 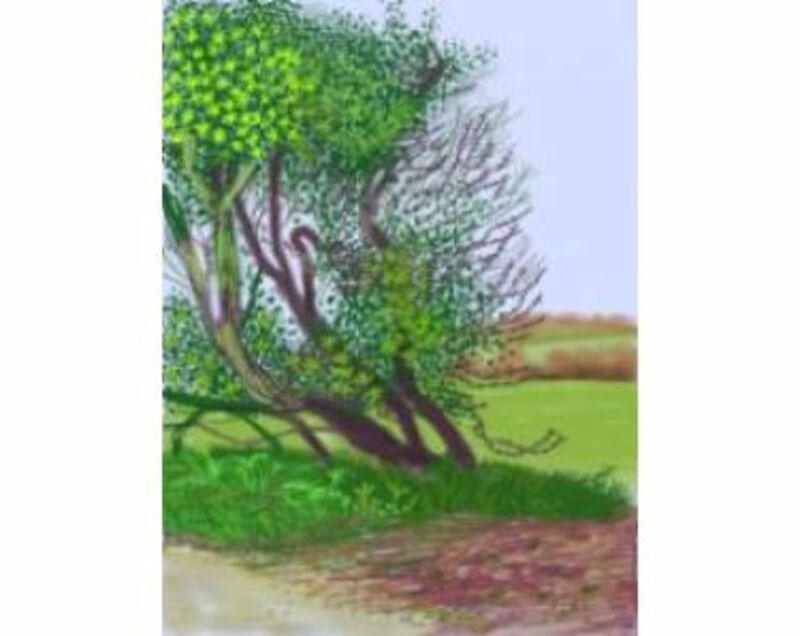 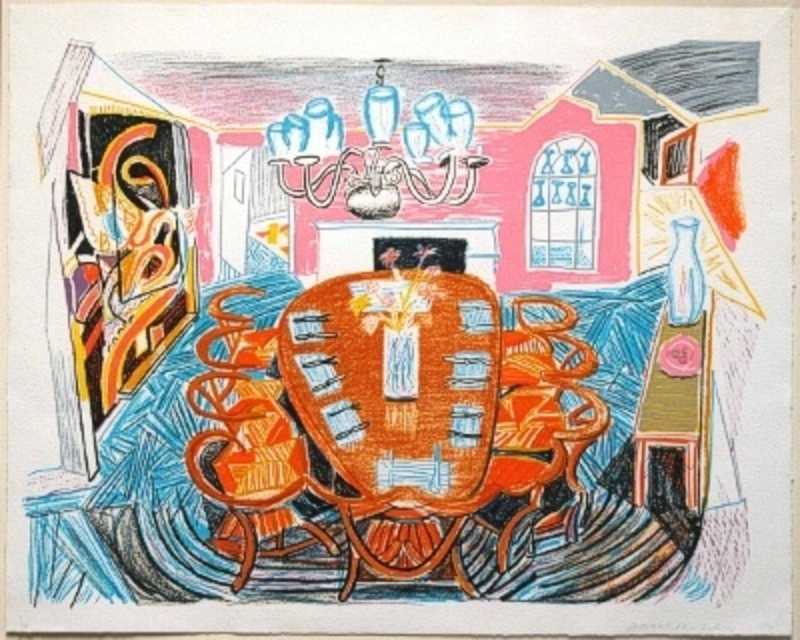 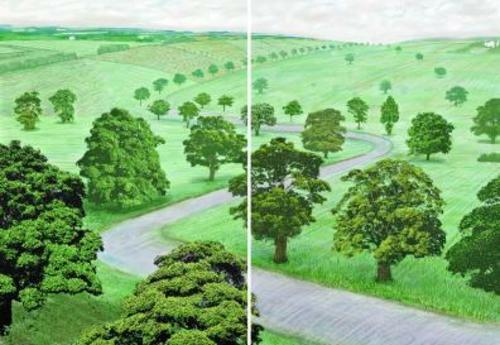 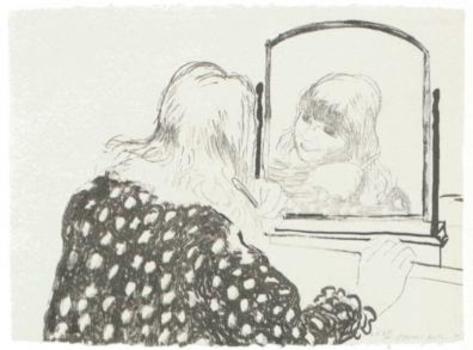 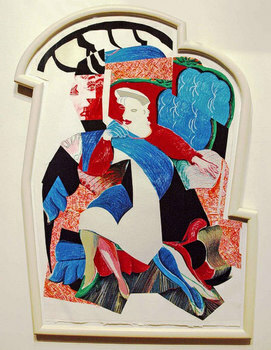 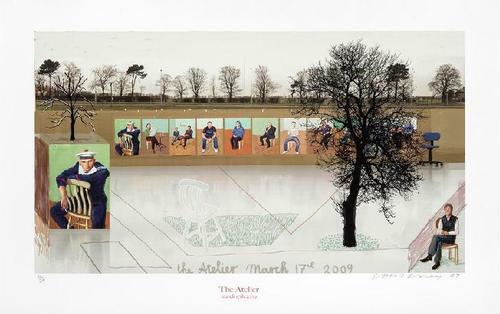 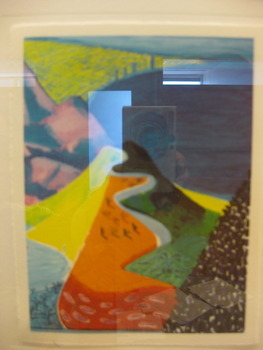 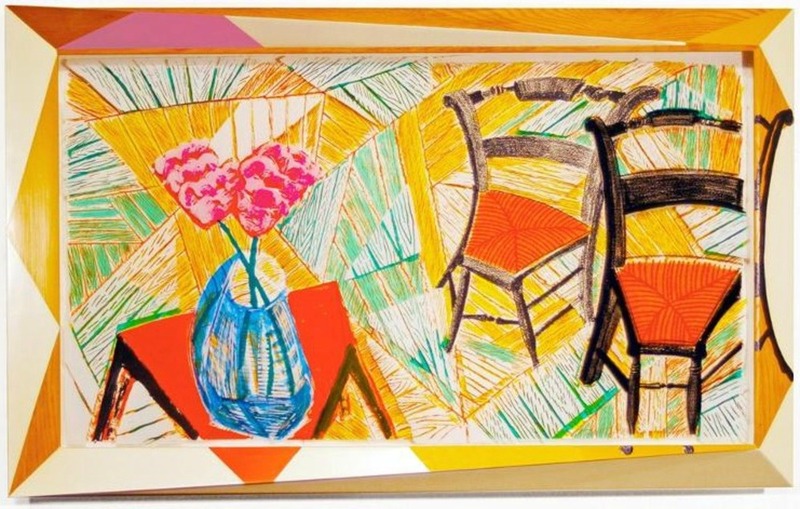 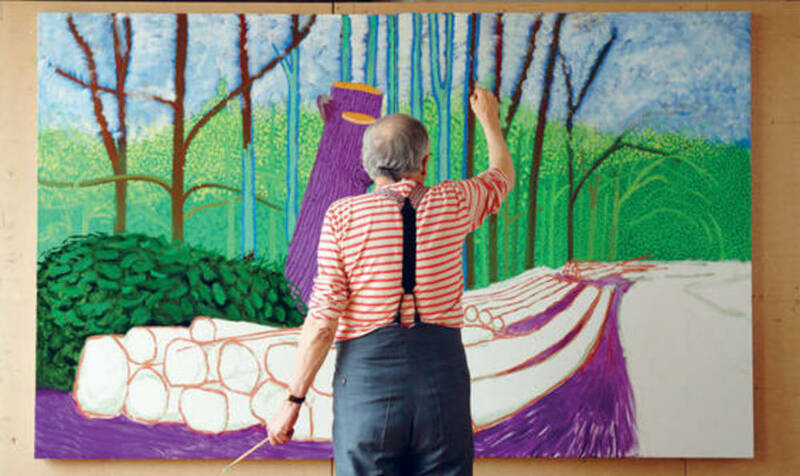 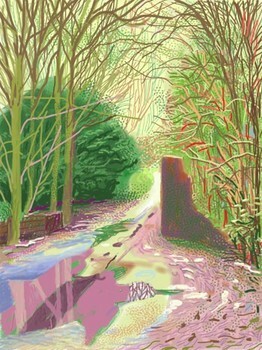 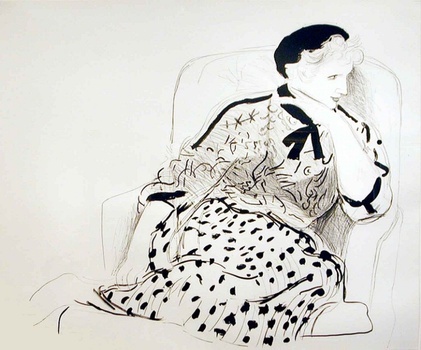 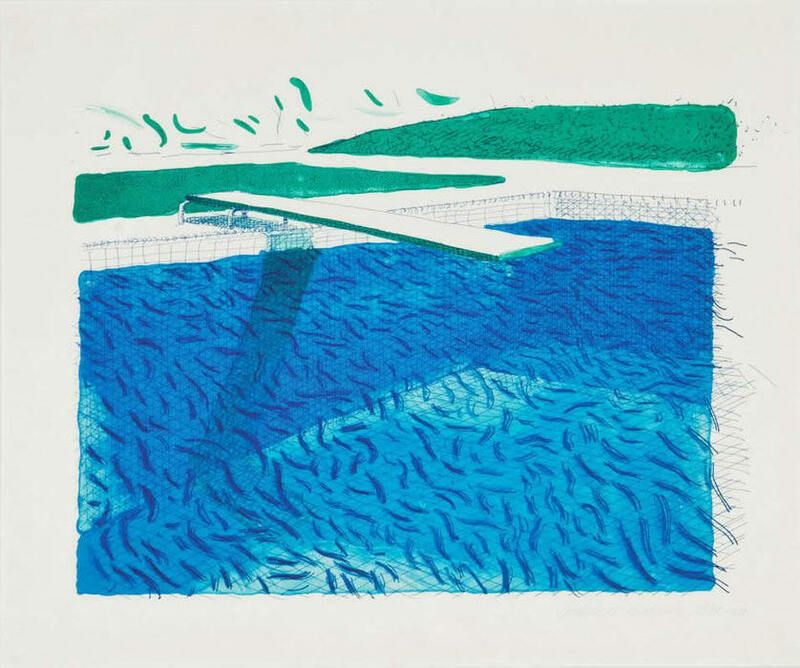 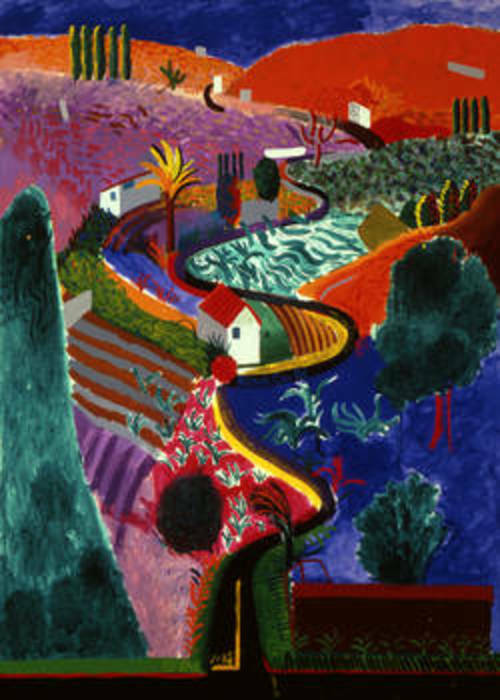 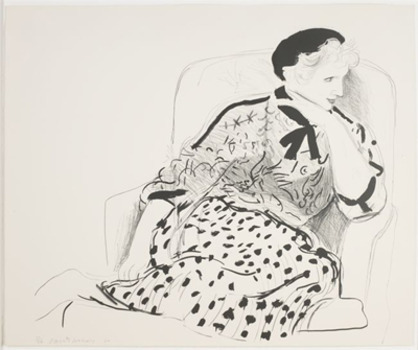 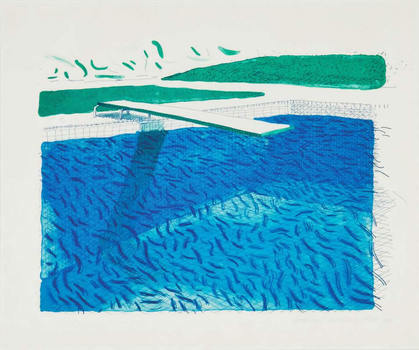 David Hockney, is an English painter, draughtsman, printmaker, stage designer and photographer. 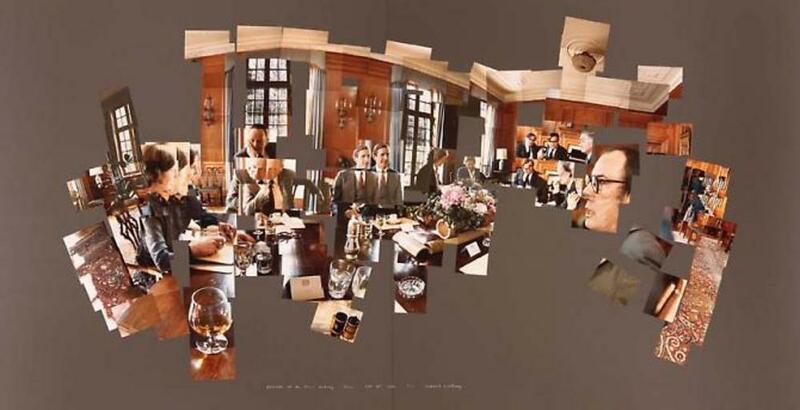 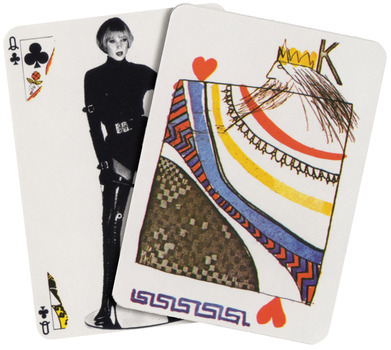 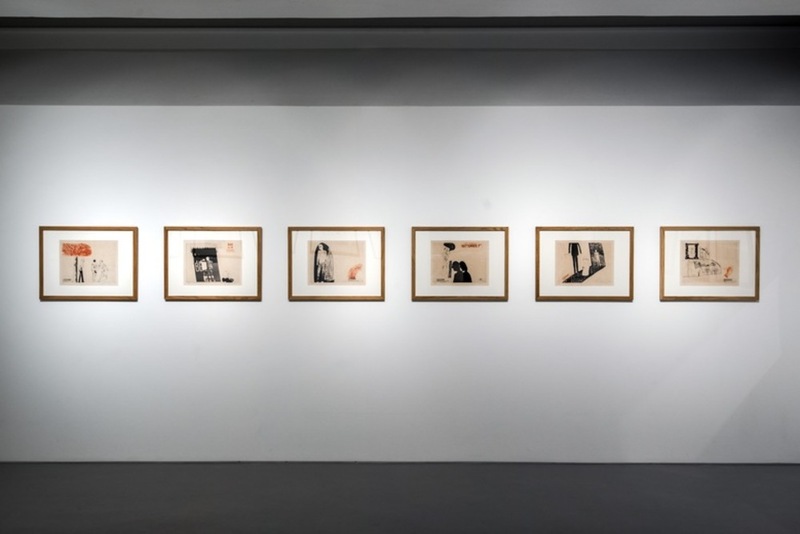 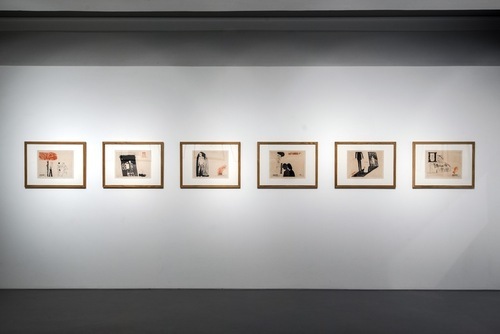 An important contributor to the Pop art movement of the 1960s, he is considered one of the most influential British artists of the twentieth century. 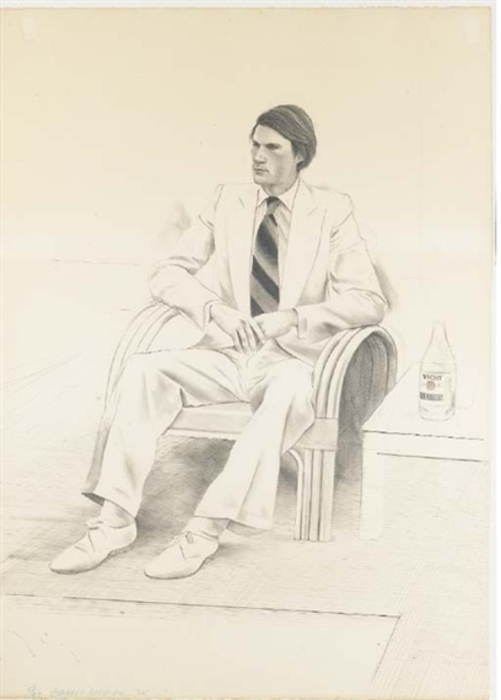 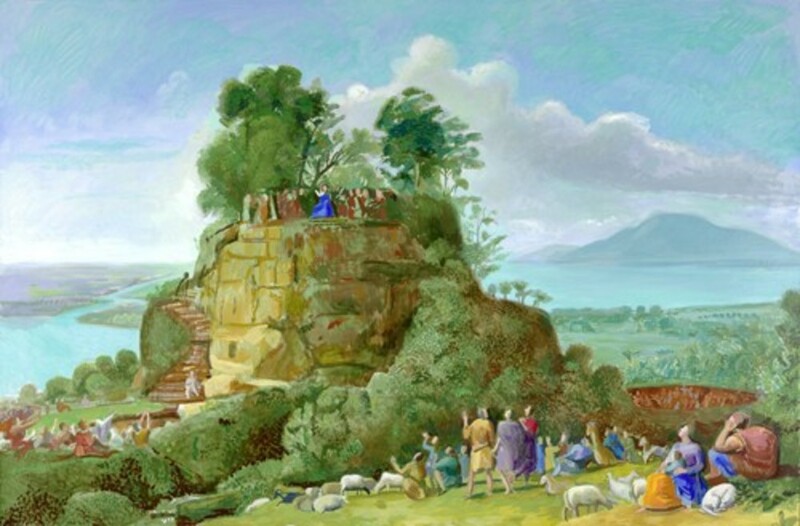 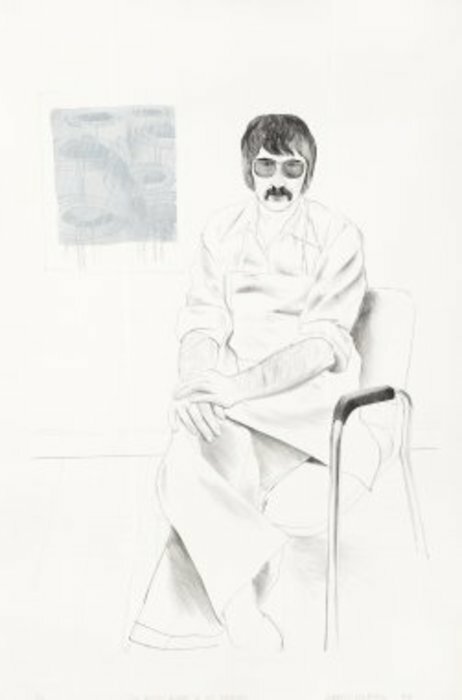 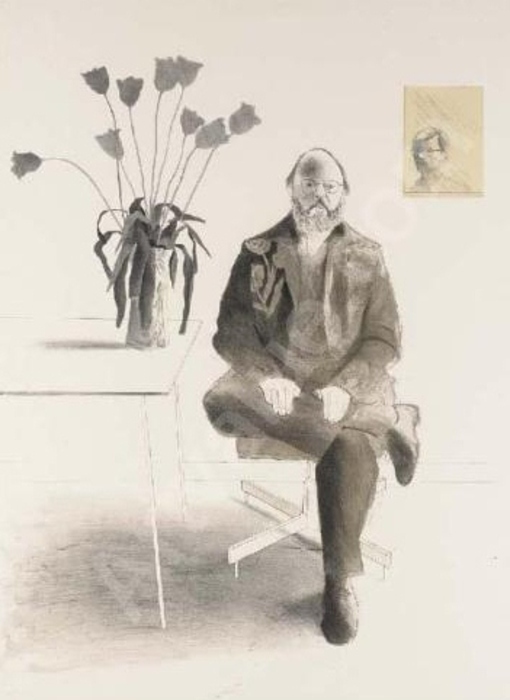 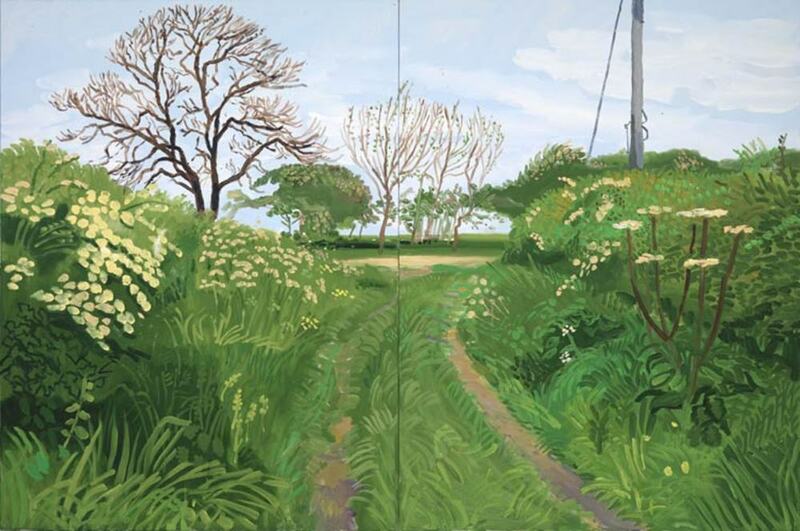 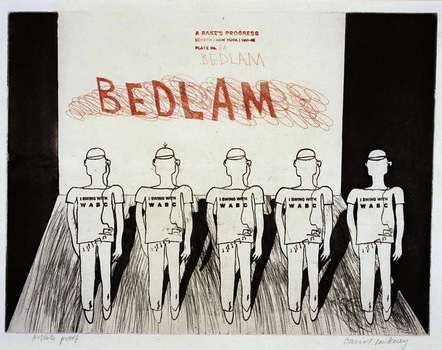 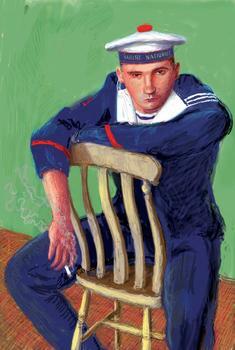 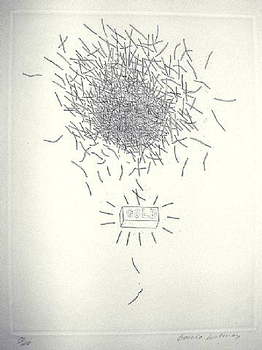 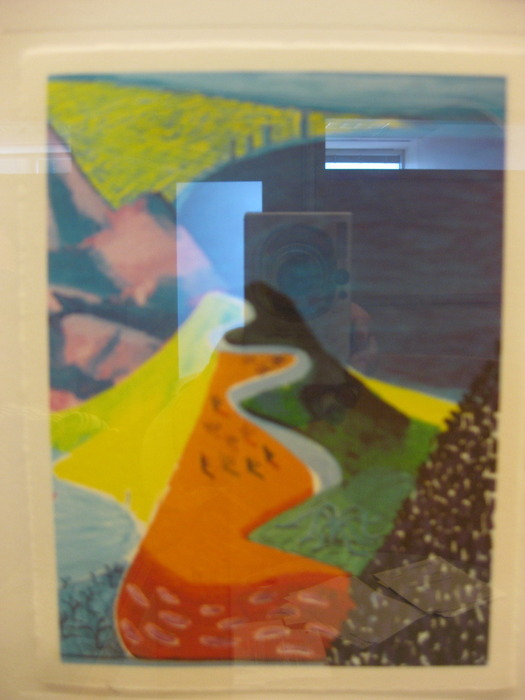 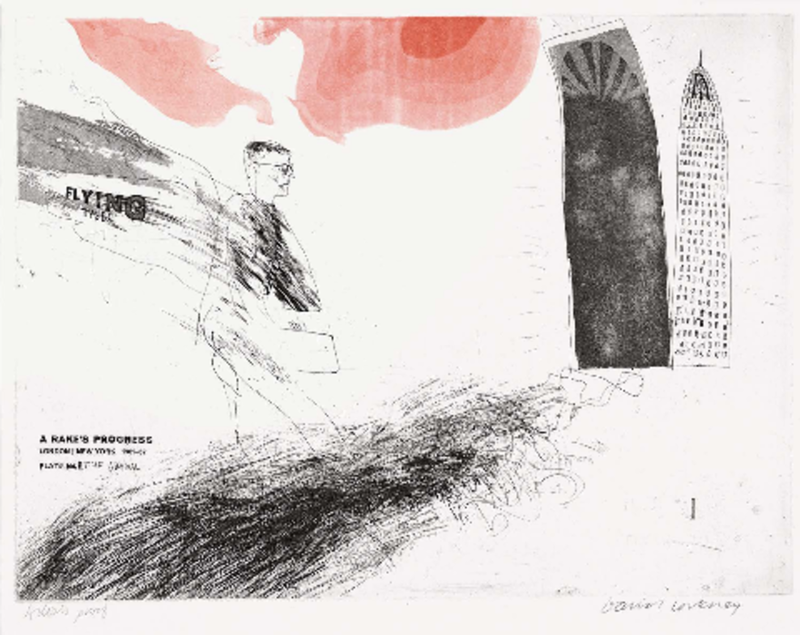 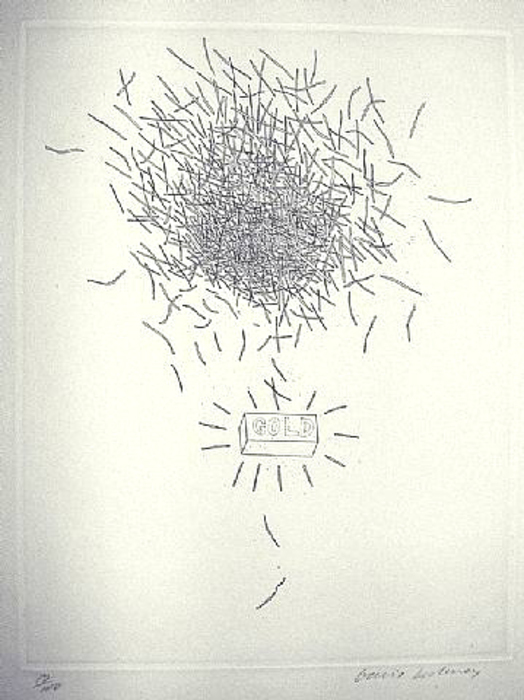 A conscientious objector, Hockney worked as a medical orderly in hospitals as his National Service in the 1950s. 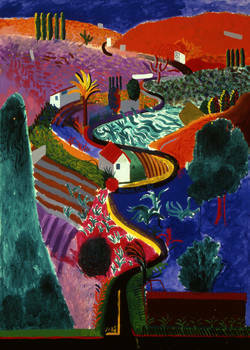 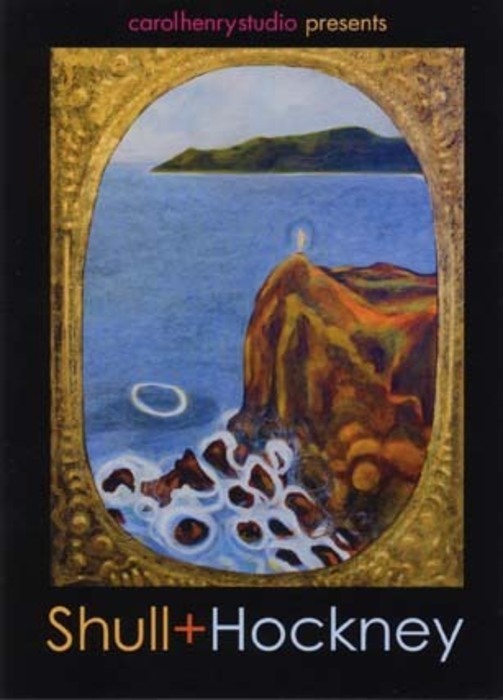 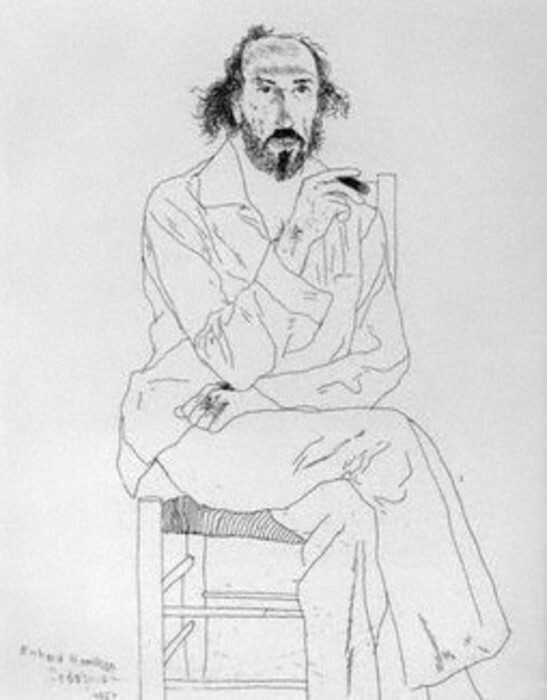 He was made a Companion of Honour in 1997 and is also a Royal Academician. 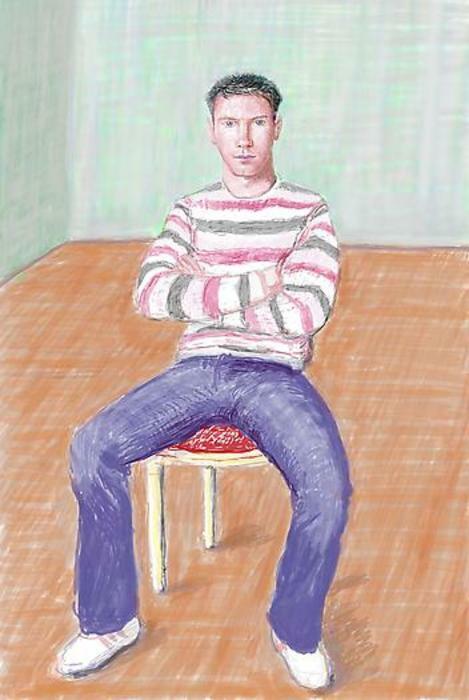 You can visit his official web site here. 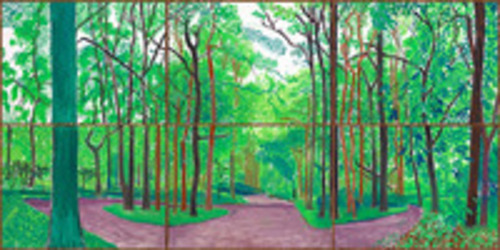 Pace Gallery - 25th St.
Pace Gallery - 57th St.